Richard Linklater has one of the most fascinating careers I’ve ever seen. Every film he takes on is its own creation unsupported by any past works of his. Meaning his aspirations to stay fresh in his career, to not be pigeonholed have never wavered. A school of music, a story of adolescence to manhood, a love story not meant to be somehow coming to life over two decades, a reimagining of a baseball classic; his career is eclectic and enthralling. 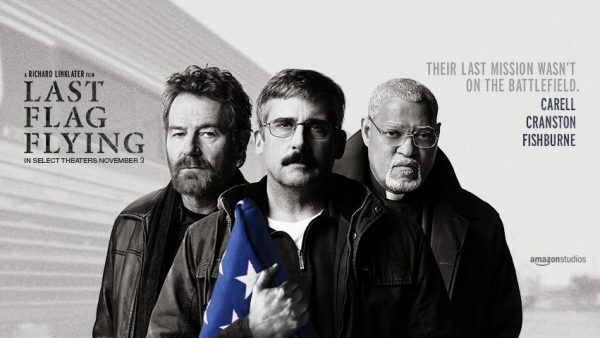 Last Flag Flying is another addition that is just as poignant as anything he’s ever done. With such an amazing filmography comes the luxury of choosing amazing actors to fill your stories with Oscar worthy performances. 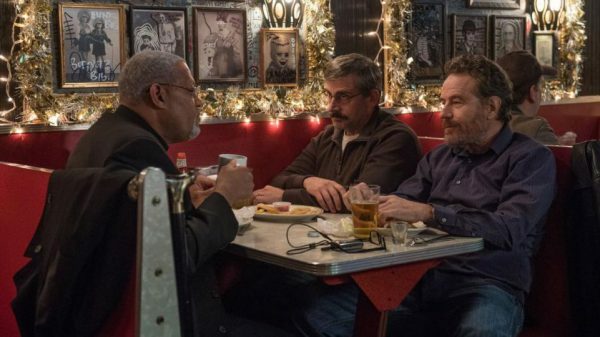 Bryan Cranston, Steve Carell, and Laurence Fishburne star in Last Flag Flying and together bring to life a simple story and elevate it into something if nothing else, from ordinary to memorable. Often times a simple premise can be the most powerful. 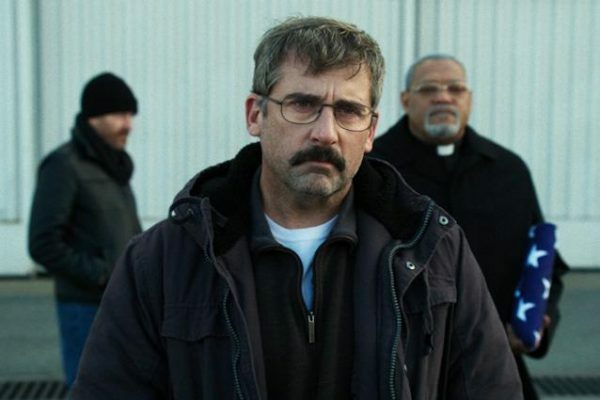 In the case of Last Flag Flying, three men reconnect since their time served in Vietnam. After thirty years, ‘Doc’ shows up to seek the help of his long lost brothers in arms, Sal and Mueller. Having all served they understand the importance of unity especially in times of hardship and in one year Doc has lost his wife to an illness and his only son lost his life serving as a Marine overseas. Having no one else he asks his combat buddies to accompany him to his only son’s funeral in Arlington, for a soldier’s burial. As details emerge over how Doc’s son died, he is ultimately persuaded to forgo a soldier’s burial for a civilian funeral where he will be placed next to his mother. Sal and Mueller, despite their constant butting of heads, put aside their differences in the hopes of being there for Doc in his time of need. For one final mission, these retired Veterans catch up on lost time and long forgotten memories, both the good and the horrendous. One last time, they must brave the path before them to complete the most important tasks of helping a father lay his only son to rest and to reflect upon themselves and just what their service meant to them and how it shaped them into the men they are today. Reflection, as they quickly learn, can be a real challenge. Especially when they’ve spent three decades avoiding it. 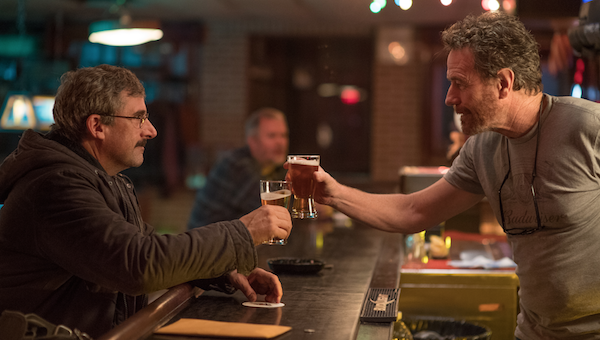 Three men come together and clash and laugh and cry their way back into one another’s lives and with Carell, Cranston, and Fishburne their chemistry feels authentic. 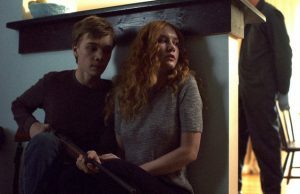 They bring about expressions that emote listlessness as they fall back into a time of war and untethered addictions that ultimately changed their fates and if nothing else, a single decision left them with a taste in their mouths never to be washed out simply because of guilt. Linklater lets scenes play out and natural emotions envelope the screen despite the scenario being one of fiction. The story is honest enough that everything from their friendship to their friction feels truthful and without question engulfing. 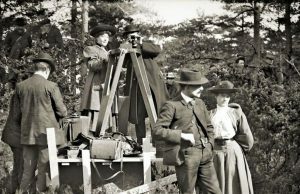 Much in the same way many of his previous projects did, particularly with Boyhood, the camera captures moments that feel as if there is no movie, but simply real life caught on a hidden camera. 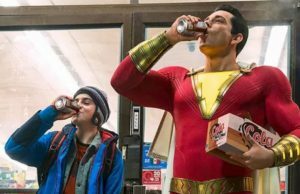 The cast is at the top of its game, the director is a maestro of story and screen and with these and many other elements, this heartbreaking, relatable story is nothing short of profound. 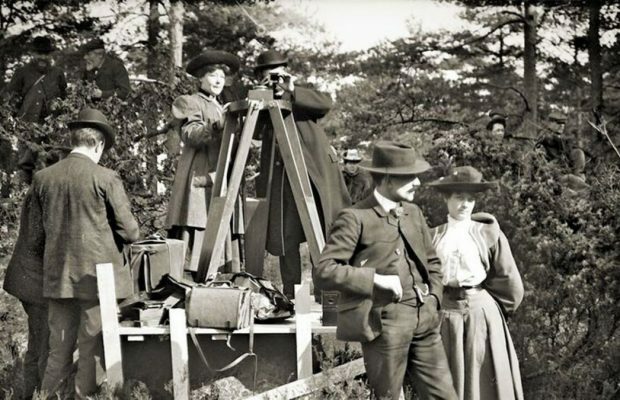 This film aims to reach out and grab you and when it does it’s hard to look away even when it dares you to. Embrace the horror of their lives, laugh with them as they remember the good times and be thankful for men and women like them who believed their service was and is for the good of their beloved country. Whether you believe their service is necessary, they do and that should be more than enough. As this film shows, the bullets have stopped for them but the pain is still fresh. Their longing stares into thin air show such loss and unobtainable second chances that you will truly feel for them and anyone, particularly soldiers, who feel lost or in need of a helping hand. 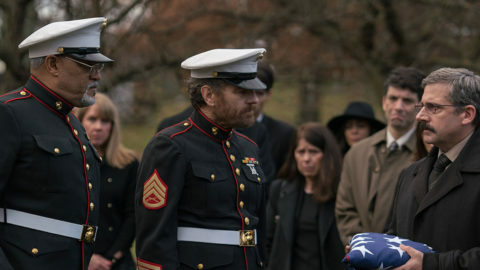 The brutality of wars fought can show in many different forms and with Last Flag Flying, their wounds are deeply embedded and ever present, even thirty years later.